Tz u n g Yu a n Te c h n o l o g y Co . was established in 2006 as successor to Wu Tzung Electrical Machinery Co., which was founded in 1980. 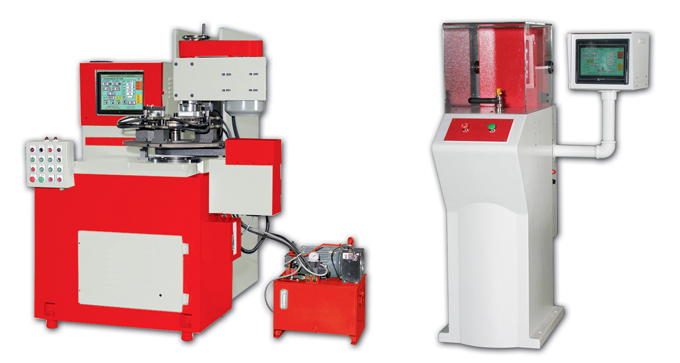 Today, Tzung Yuan is one of Taiwan's foremost manufacturers of top-end specialized balancing machines in Taiwan. machines in line with market trends, a dedication that sets itself apart from its peers. for dynamic balance detection and correction of clutches and other rotating disk-type units, marks the beginning of the company's move upmarket by switching from traditional balancing machines to digital models. Tzung Yuan Technology Co. Ltd.